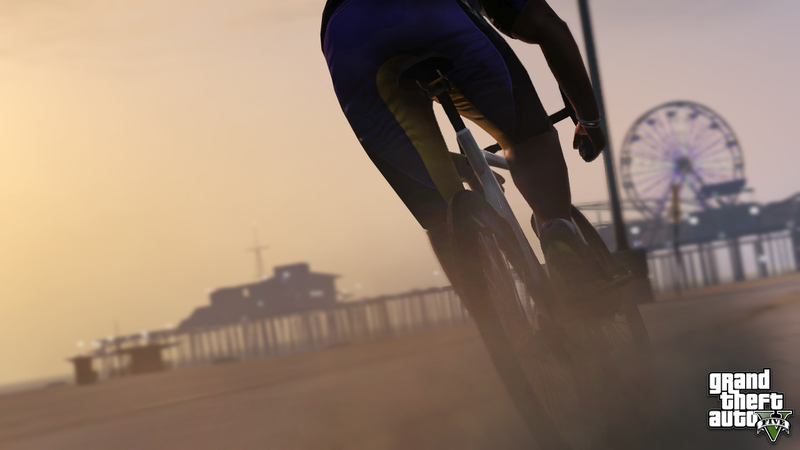 Rockstar shows off its handlebars, plates, and missiles. 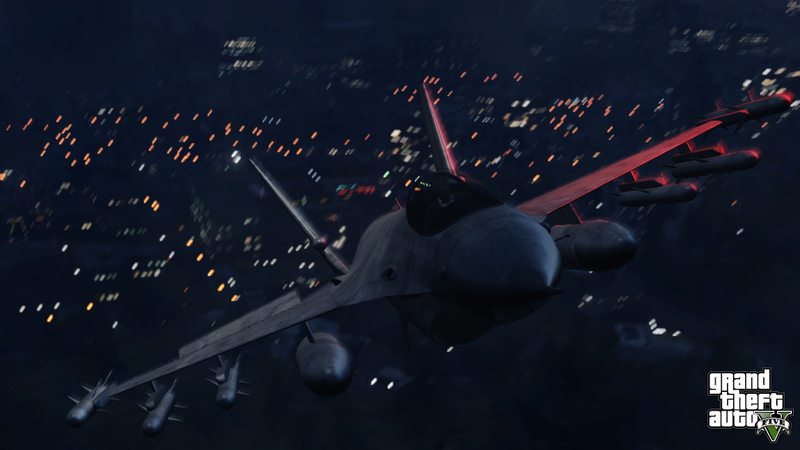 Rockstar has released three shiny screenshots from the upcoming Grand Theft Auto V, showcasing three different vehicles and a fresh look at the game's improved graphics. The set was released directly on the developer's site, under a somewhat less than robust description: simply the word "Transport." On display is what seems to be a military-grade fighter jet, the return of series staple The Cheetah and, of course, a man's rear end. 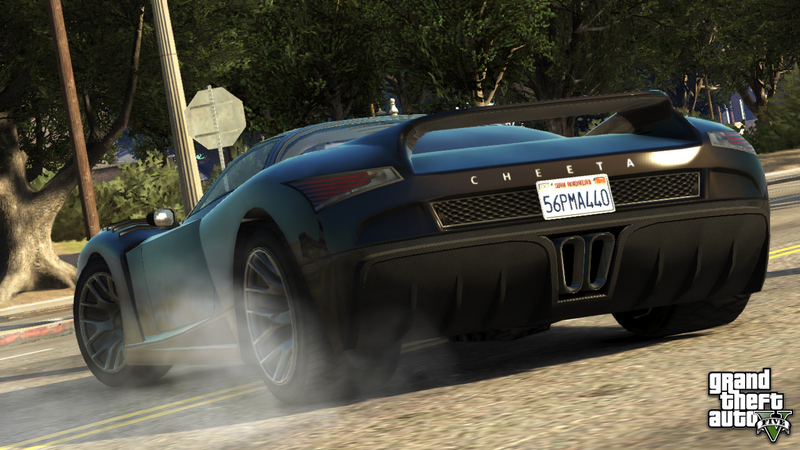 Aside from the vehicles themselves, there's not much else to glean from the images, save perhaps the sports car casually sporting a San Andreas license plate. Rockstar has promised "more to come this week," but whether that refers to more vehicle highlights or something completely different is up for debate. Still no word on an official release date for the game itself.